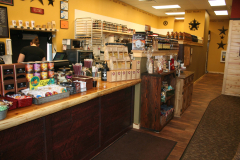 Mon-Fri: 6:00 a.m. to 4:30 p.m. 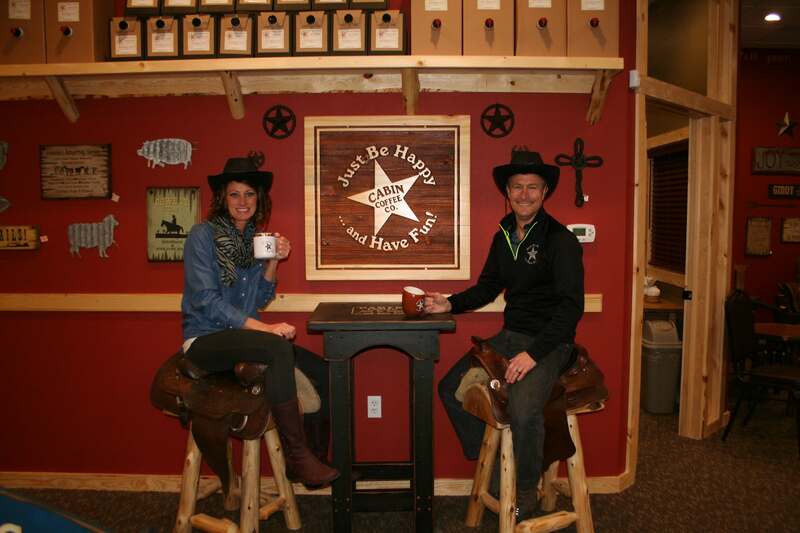 Approximately 20 years ago, Paul and Tammy visited a small coffee shop right off of the interstate in North Platte, Nebraska. 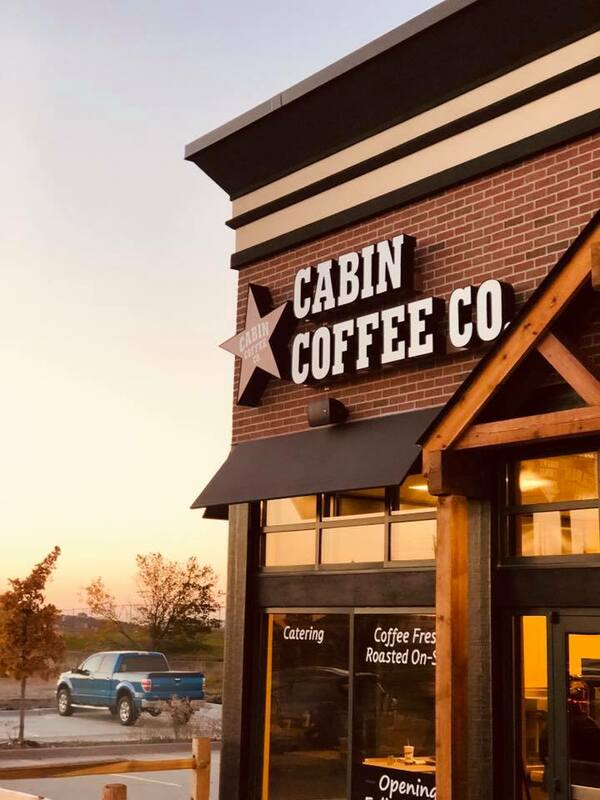 Seeing this coffee shop made them think of the perfect spot for a coffee shop near the interstate in Ames, Iowa, only a few miles from their home. 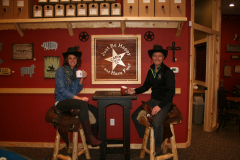 Paul and Tammy started visiting Cabin Coffee Co. in Clear Lake shortly after it opened in 2002 and fell in love with it. 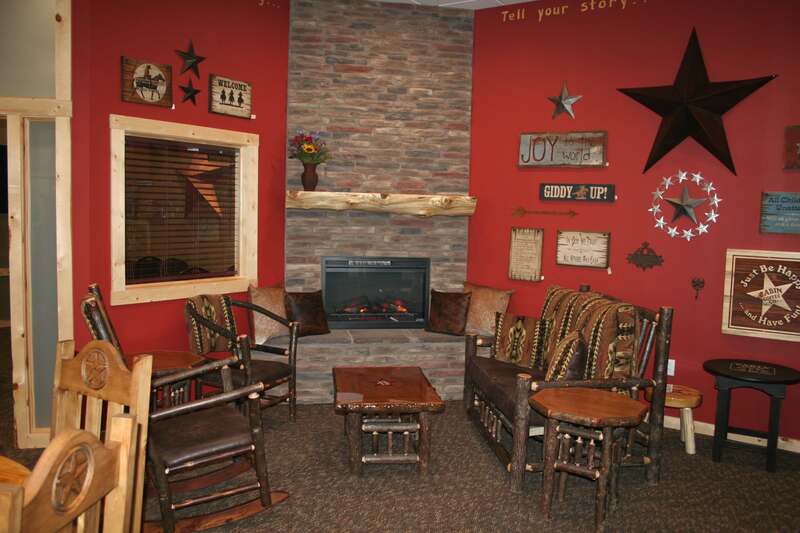 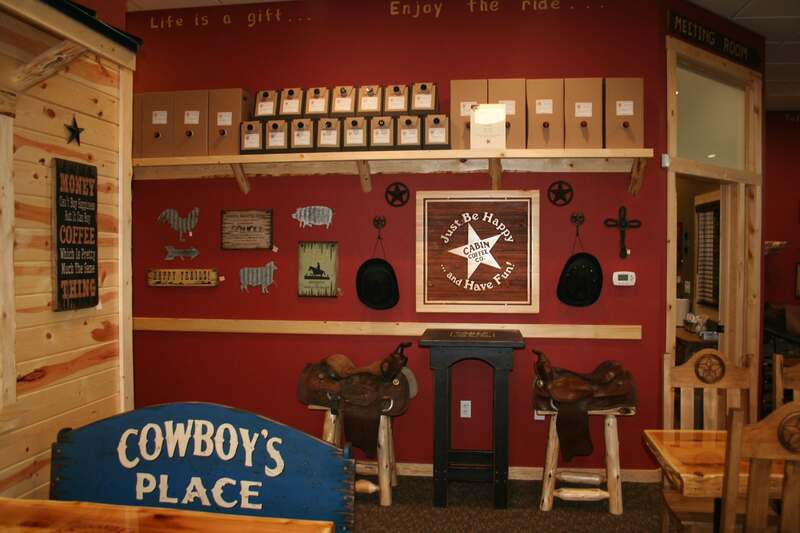 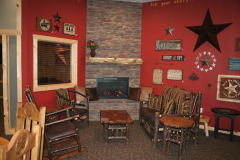 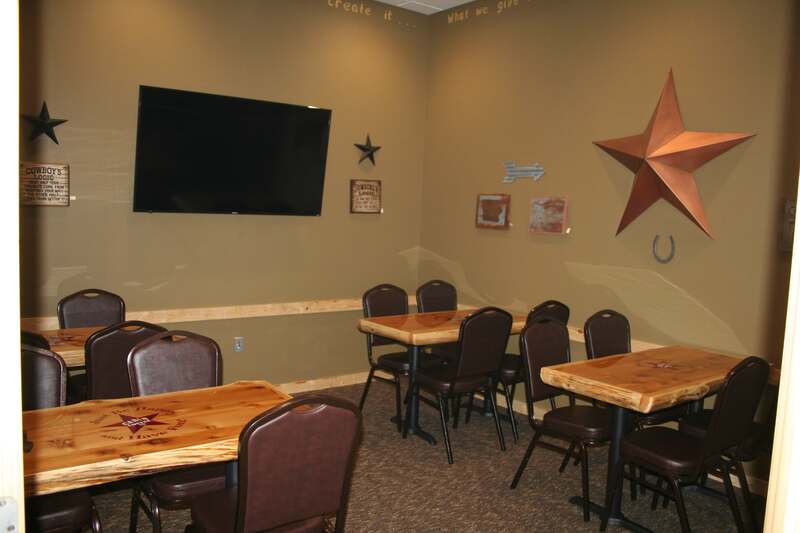 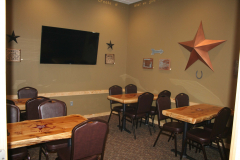 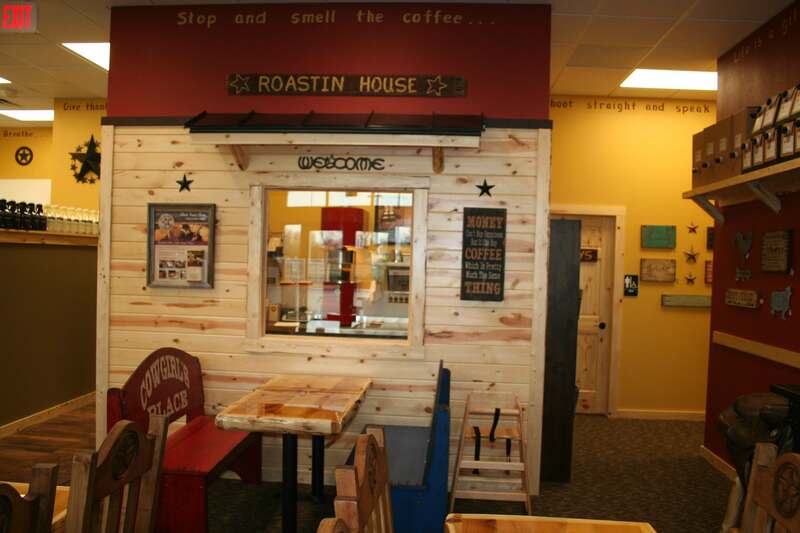 Starting in 2008, the Cabin Coffee Co. in Forest City, Paul's hometown, became a popular stop whenever Paul and Tammy went home to visit family. 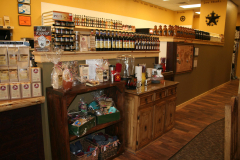 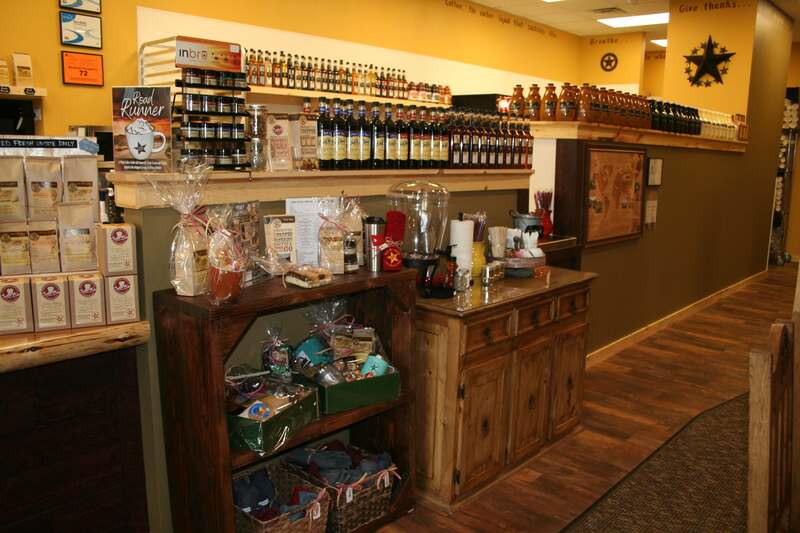 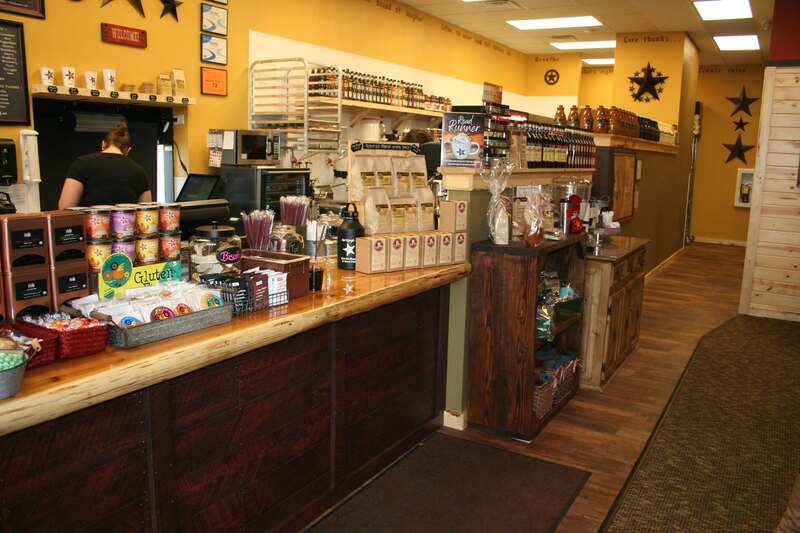 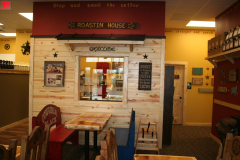 Tammy's goal of opening a soup, salad and sandwich shop, and Paul's love for coffee, started the discussion of looking into Cabin Coffee Co. as a possible business venture. 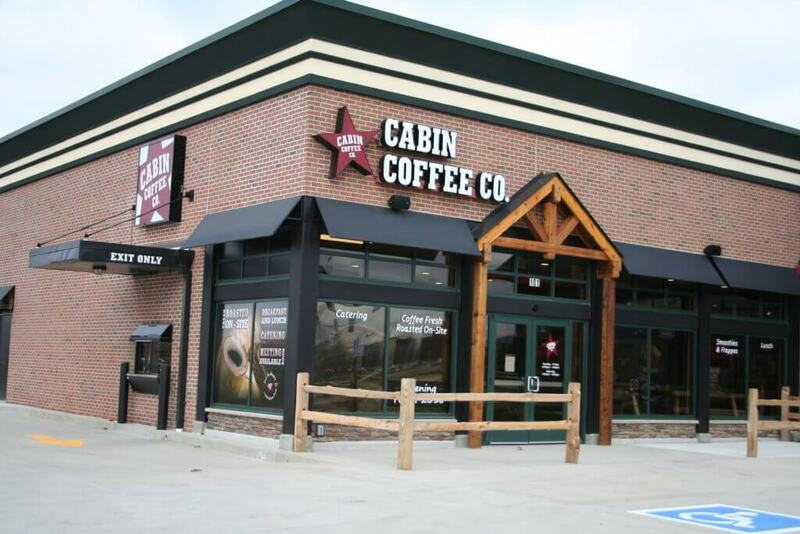 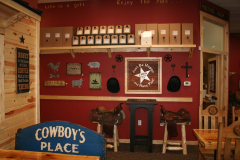 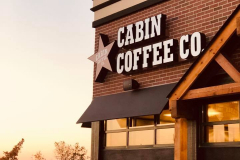 Starting in 2012, Paul and Tammy worked tirelessly to open a Cabin Coffee in the Ames area and finally in 2018 will be opening their own Cabin Coffee Co. in the exact location they visioned two decades ago.